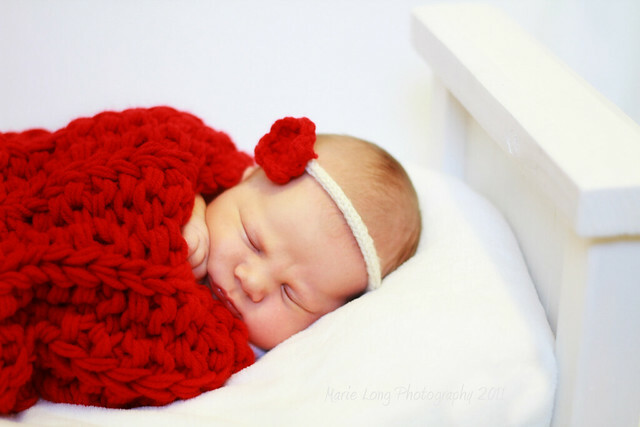 Is there a better way to for me to end this year? 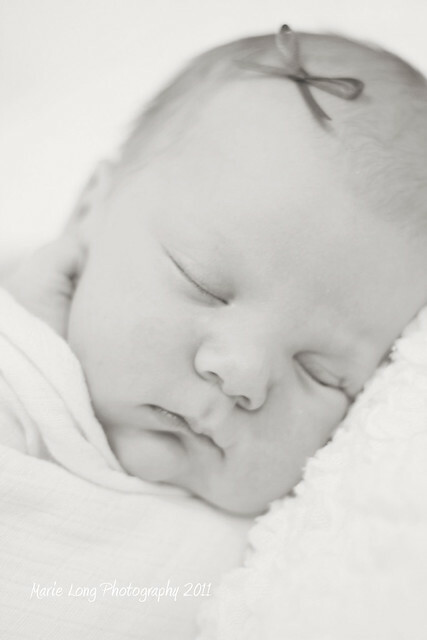 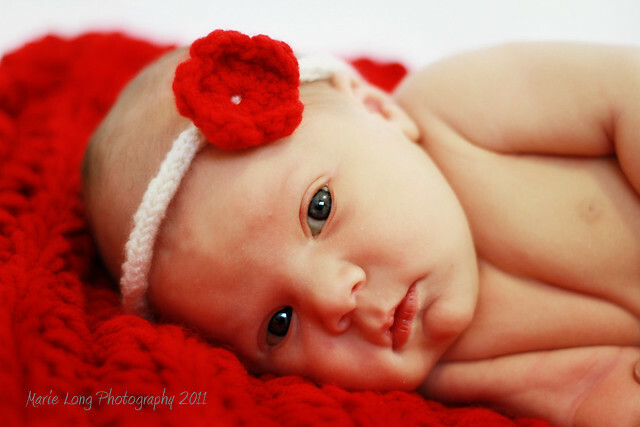 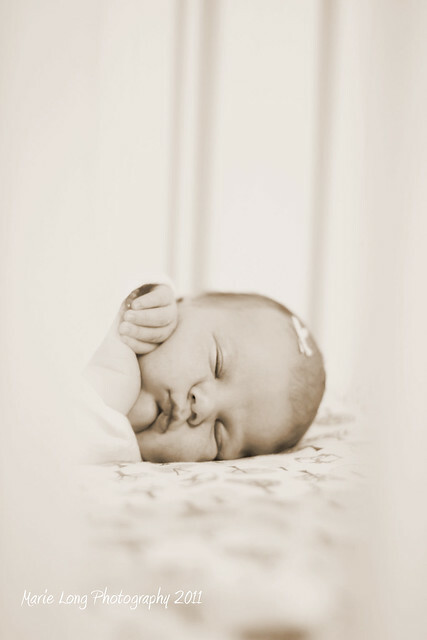 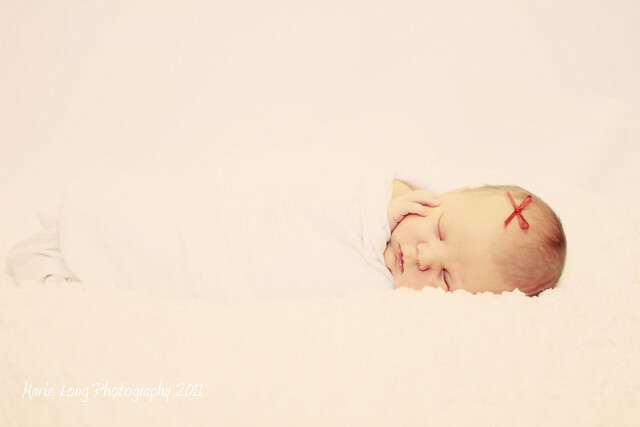 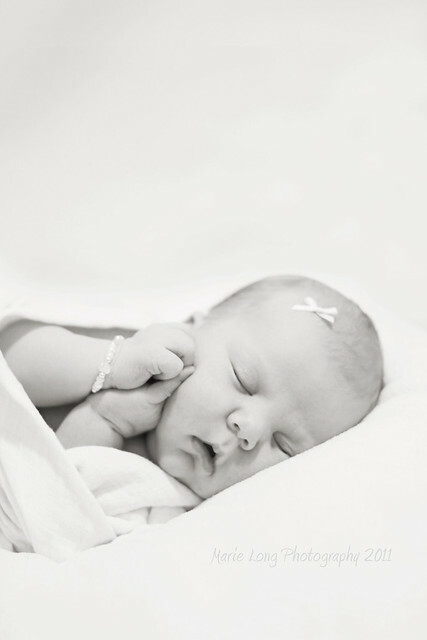 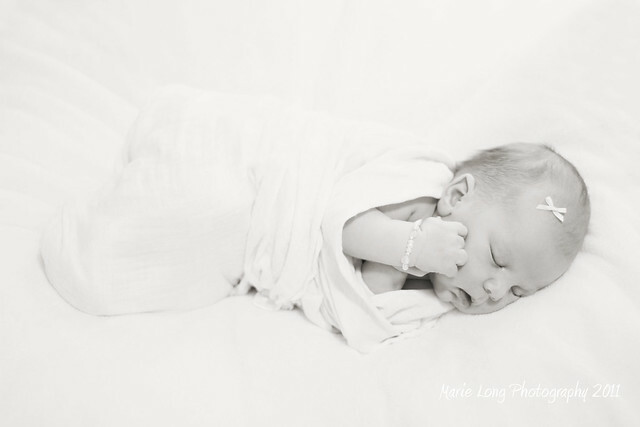 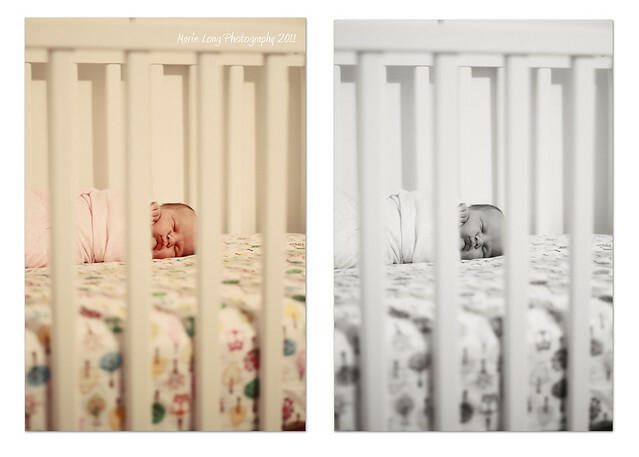 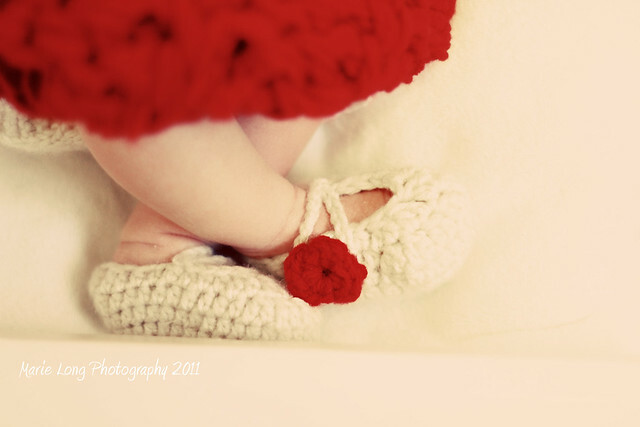 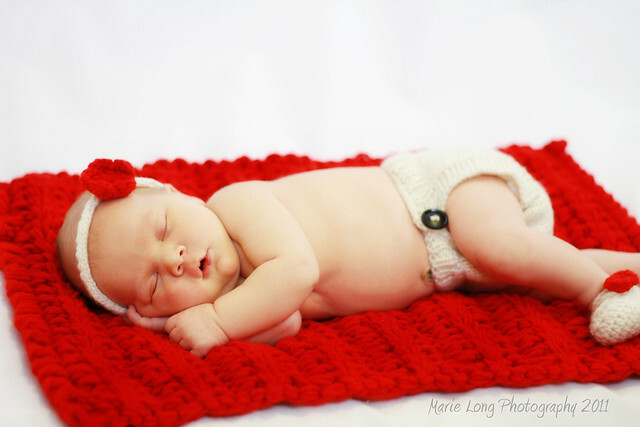 Nope I think a newborn session was a PERFECT way to finish off 2011! 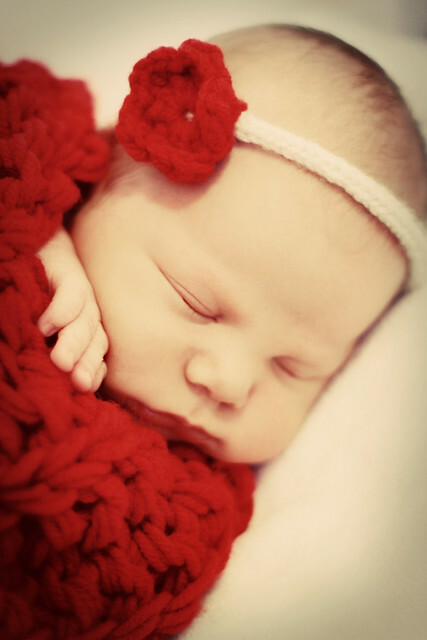 Thanks to all of you for a WONDERFUL photo year! 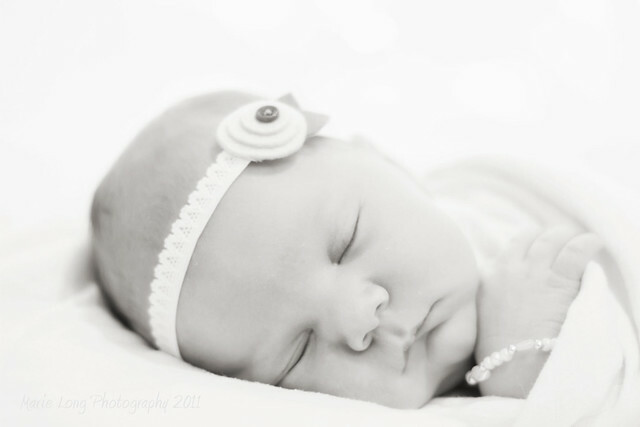 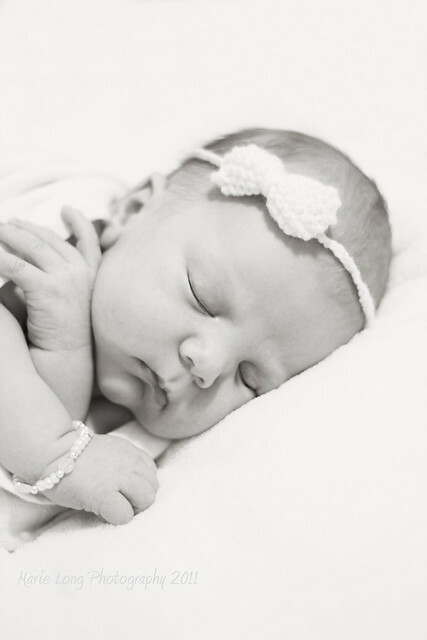 Enjoy these favorites of mine of sweet little Piper..